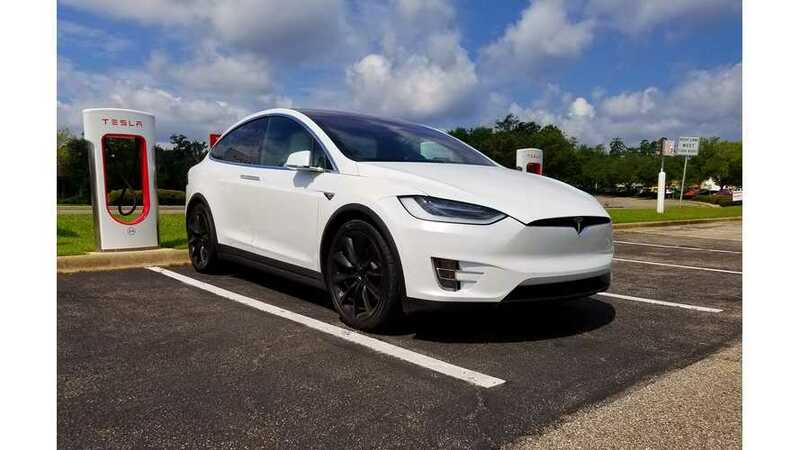 Now you can get a Tesla Model X for only $5,000 more than a similarly equipped Model S. Performance models have reduced prices and add $5,000 in features. 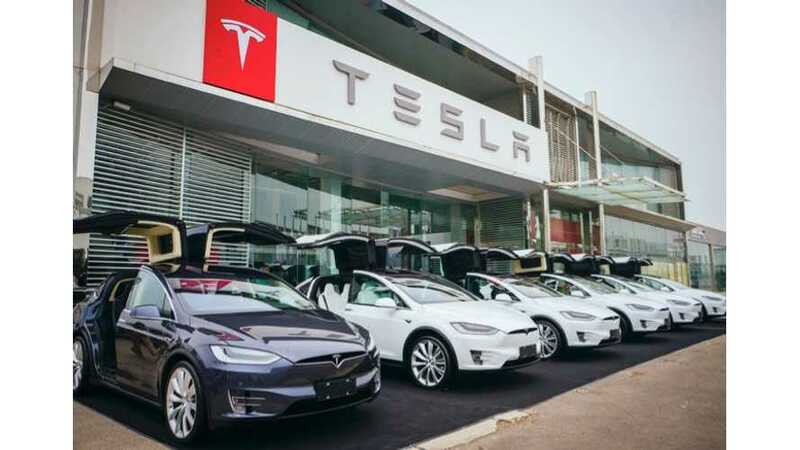 Charting The Changes - Tesla Model S, X Pricing, Options, Etc. 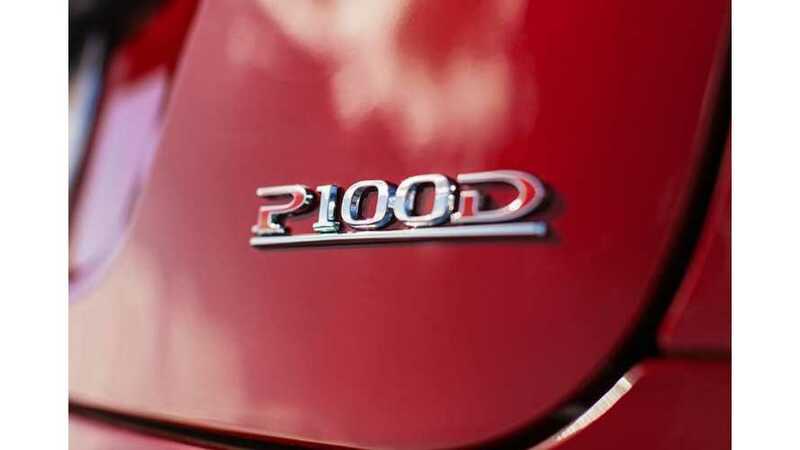 Starting April 24, a whole slew of changes will come about for the Tesla Model S and X. Here's a look at what you need to know. 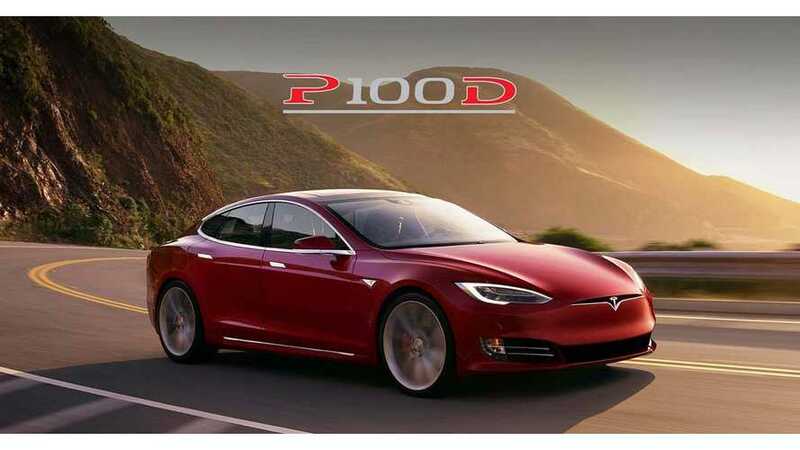 The price of the Model X will increase between 56,700 yuan ($8200.98) and 79,700 yuan to 920,700 - 1,413,900 yuan, while the Model S will go up between 15,400 and 37,100 yuan to 688,900 - 1,315,200 yuan.